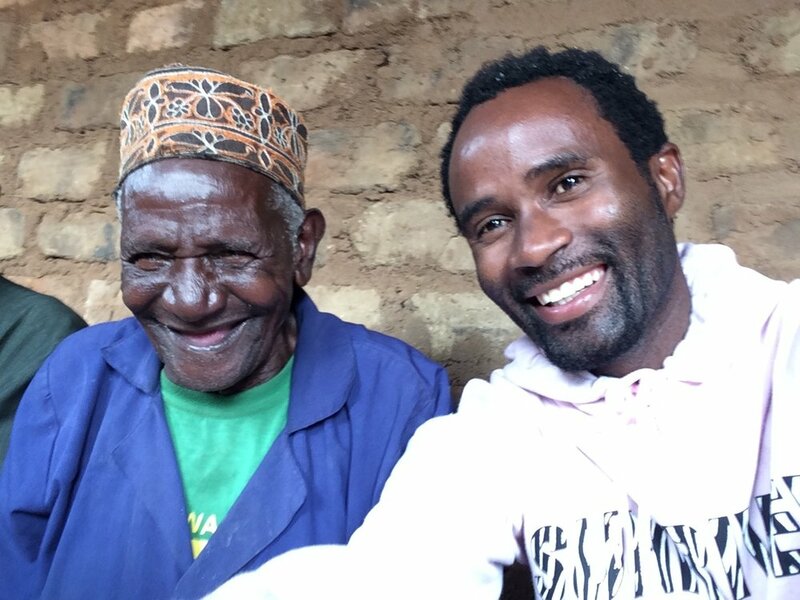 I visited the house of an 86 year-old man named Hodlam Chisongela, who lives in east-central Tanzania. He hasn’t been able to hear for many years, but he can read and speak. He was once a Muslim, but he is a Christian now. Pastors in the community were telling me about this man, as he has a powerful testimony in the church and in his village. While he and I were eating together, he began to tell me about himself. 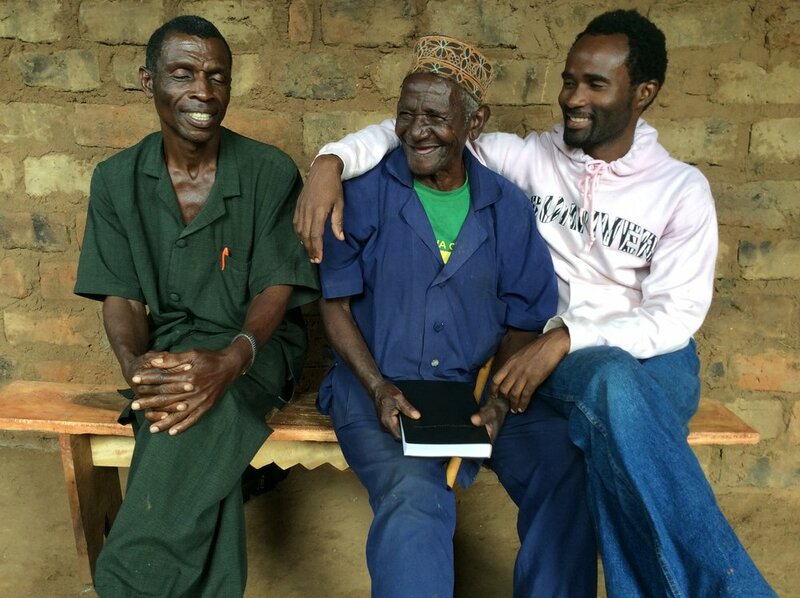 Since having access to a Bible in his heart language, Nguu, he feels that he has “other ears” within him with which he can “hear” the Word of God. He says that when he reads the Nguu Bible, he is always full of joy at “hearing” what God says in his heart. He also told me that after he asked God to be able to hear His voice, he had a dream where he saw a new city coming from the sky. A voice came from the beautiful city saying, “My son, I welcome you in this city. Soon this will be your home.” He told me that if this city is heaven and if the voice was God’s voice, then he is ready to go to heaven. Before I left, we prayed together, because in Christ we are one. 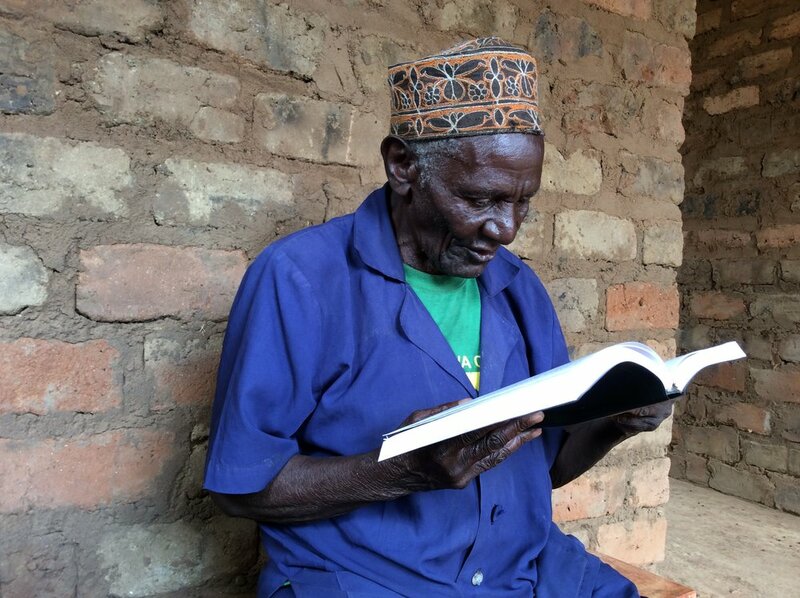 When he reads the Bible in his own mother tongue, this deaf man hears the voice of God. How great is our God! TWFTW is ever so grateful for all the partners and workers involved in Bible translation, to bring the Word of God to everyone in their heart language.